Did you know that most premature signs of aging are caused by overexposure to the sun's harmful rays? 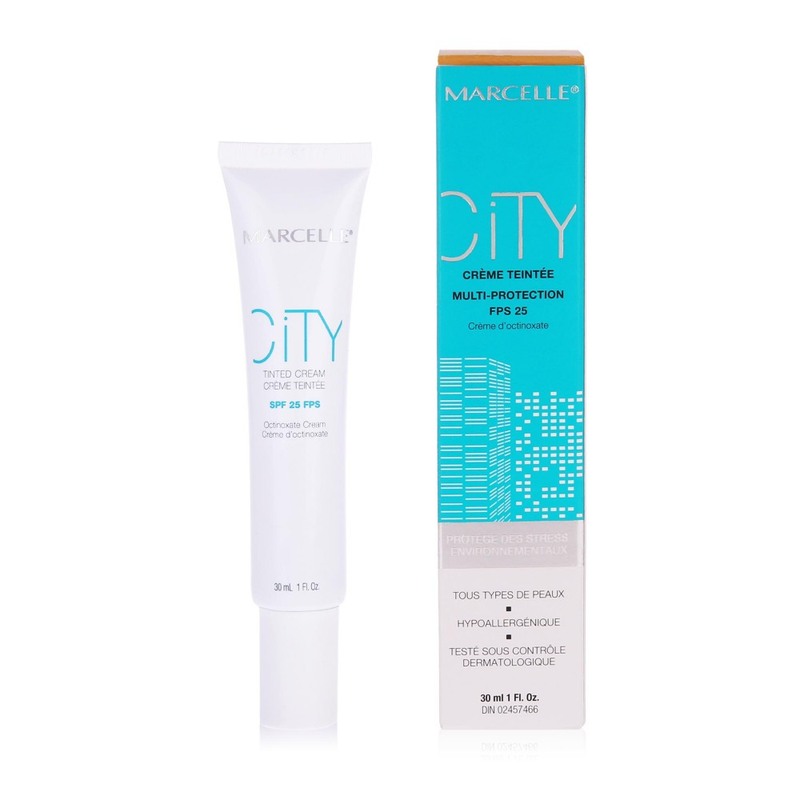 Protect your skin from the sun with our SPF-enriched formulas and our City line, shielding your skin from the effects of pollution and environmental stressors. 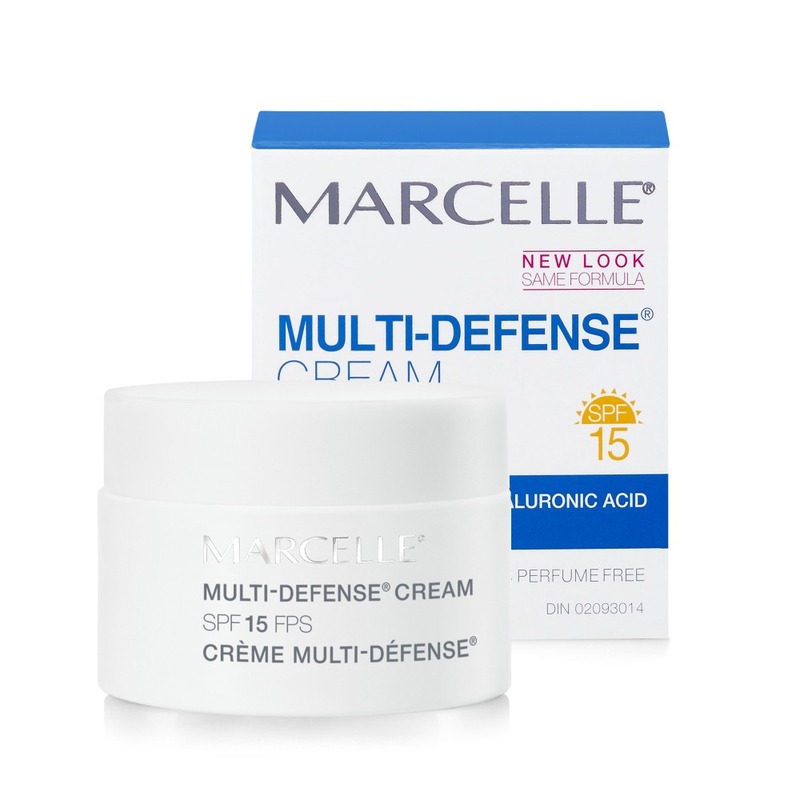 Put a stop to the negative effects of pollution with this multi-benefit tinted cream. 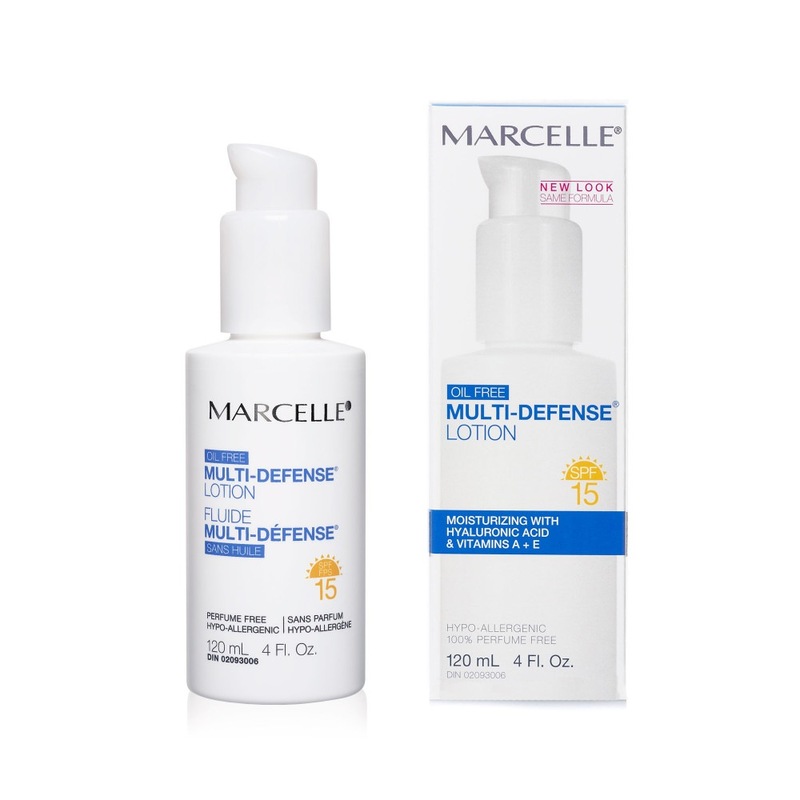 Corrects and prevents the appearance of dark spots and imperfections.